Sign up and receive Property Email Alerts of Offices to let in Heidelberg A H, Heidelberg. 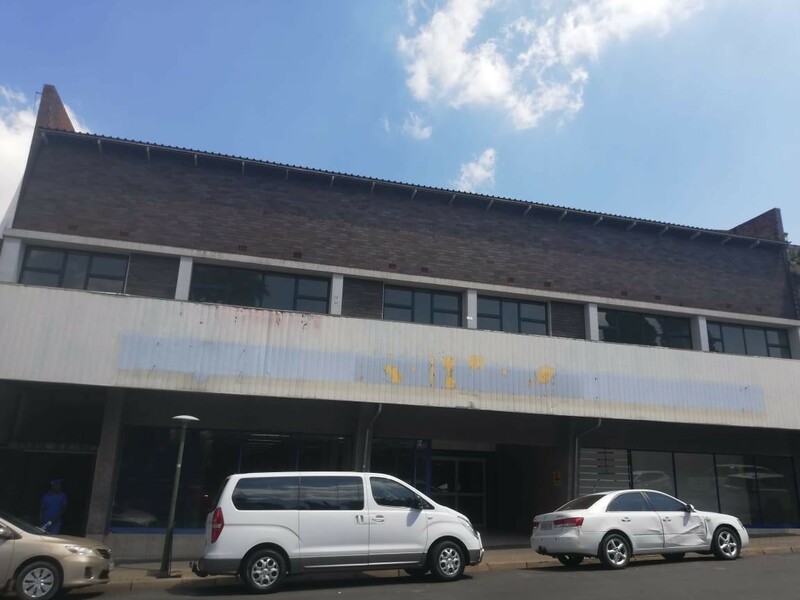 The property is situated in Heidelburg, Heidelberg is at the foot of the Suikerbosrand next to the N3 highway, which connects Johannesburg and Durban. Contact Recoin Properties for more commercial offices, retail shops and industrial warehouse property to let. Sign-up and receive Property Email Alerts of Offices to let in Heidelberg A H, Heidelberg.